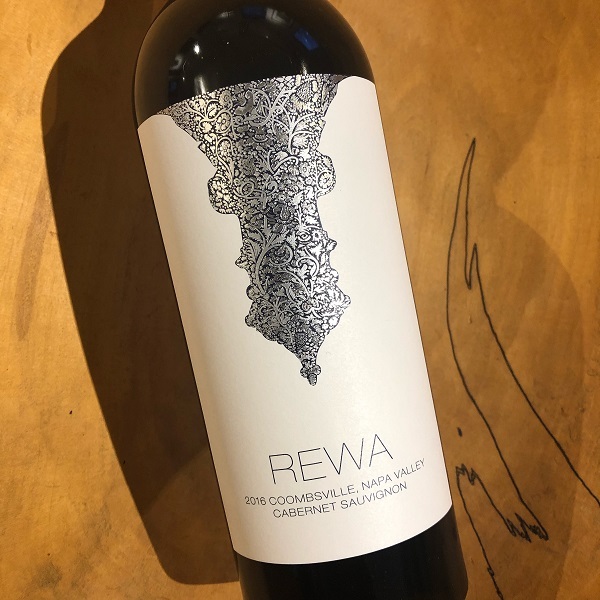 Into its second vintage, Rewa has just released their estate Cabernet Sauvignon coming from their Napa Valley vineyard from Coombsville AVA. It continues to be made by Celia Welch and is cared for in the vineyard by one of the best growers today, Mike Wolf. Celia and Mike work closely together with their other clients, Scarecrow and Lindstrom. This 2016 is even better than their 2015 and that I believe is because of the vineyard gaining more maturity and because of the vintage itself which was extremely gracious to the vines. Out of the glass, this 2016 Rewa displays aromas of fruit, earth, spice and herbal notes that are so tightly intertwined, it is difficult to separate them. The wine is very aromatic, but the secondary notes of subtle cinnamon, nutmeg, spiced plum, sweet leather, toasted oak, vanilla, tobacco and sage notes are all in balance, with no one aspect of the wine dominating the others. At entry, the flavors show focus and intensity, with the bright fruit acid adding lift while the earth and oak tones provide base notes for balance. The tannins are present but show some resolution, and blend nicely with the fresh plum and berry notes which add length to the finish." - Celia Welch, Winemaker.